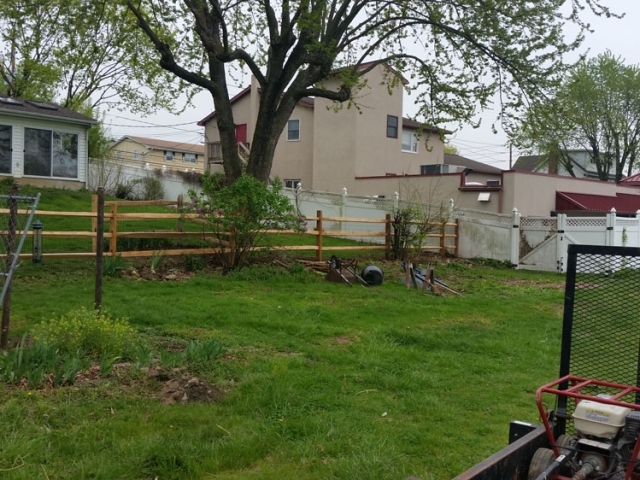 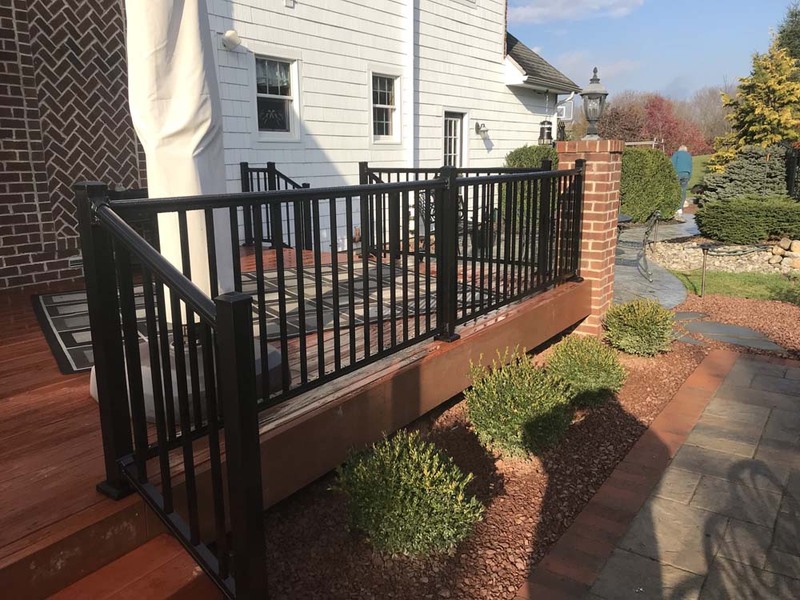 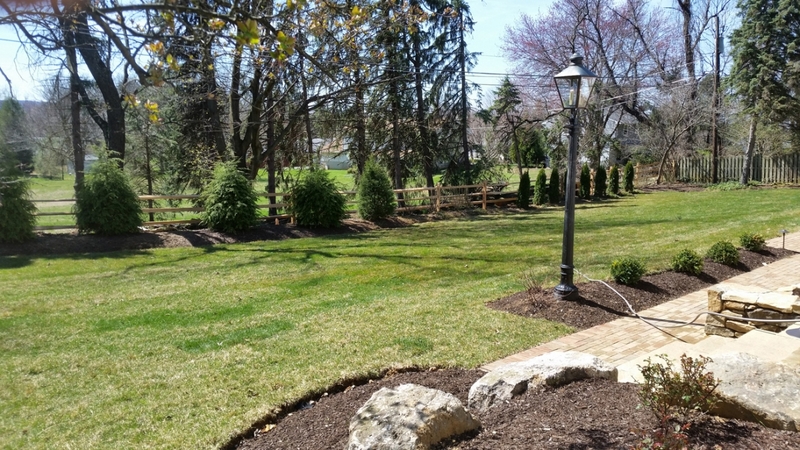 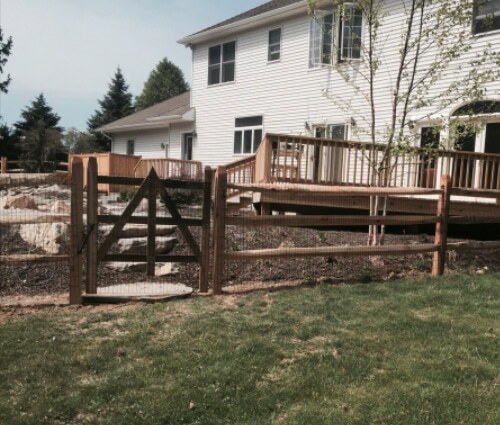 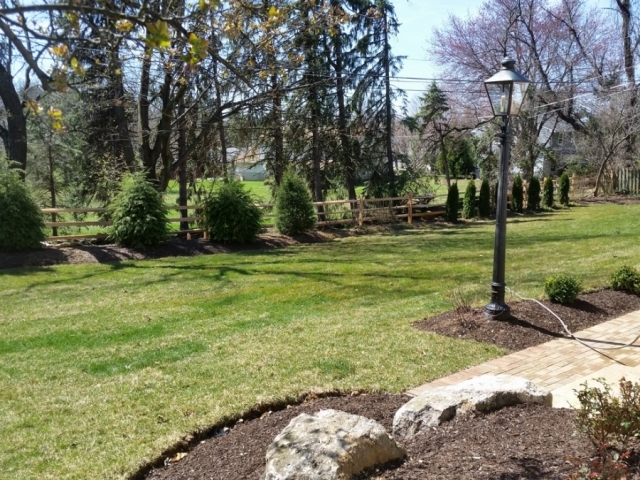 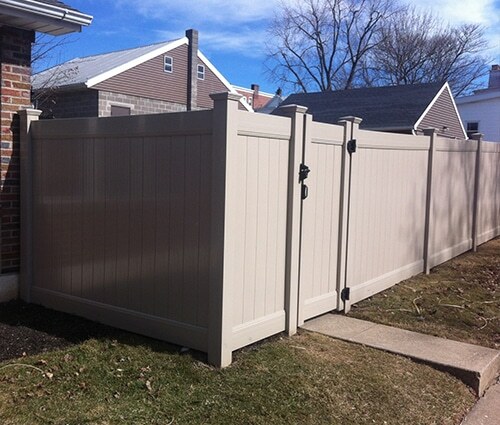 When it comes to fencing, you most likely think of a classic wooden fence. Not only are they timeless, but they are very practical for a variety of settings, from backyards, to horse pens, and landscaping. 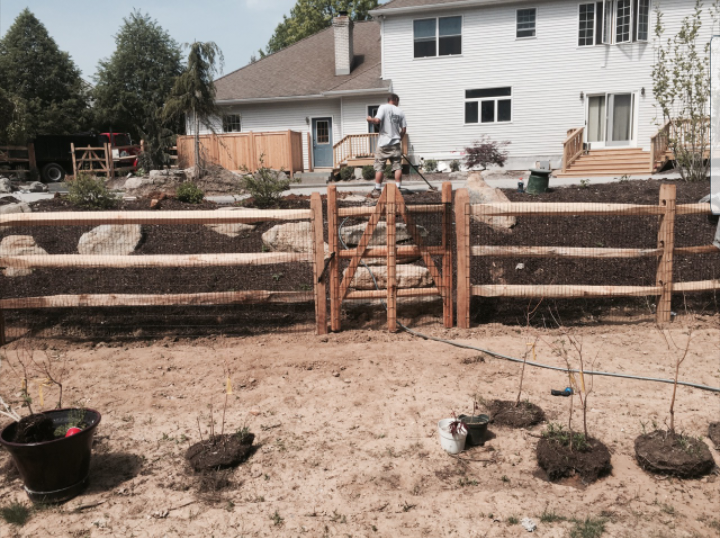 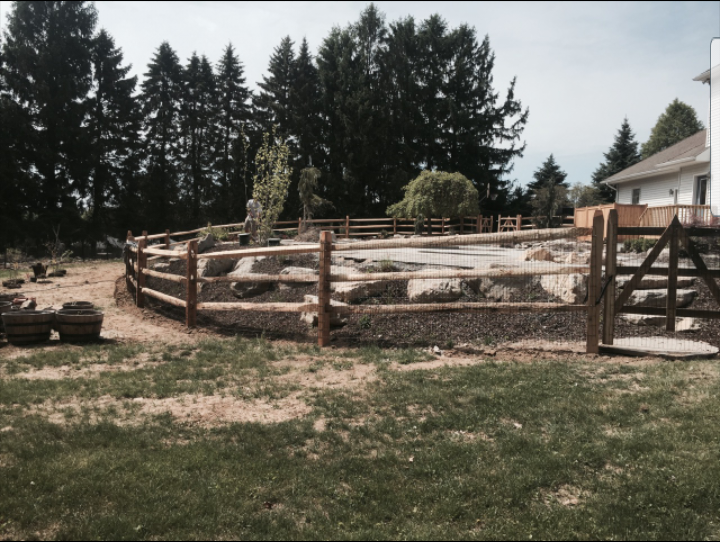 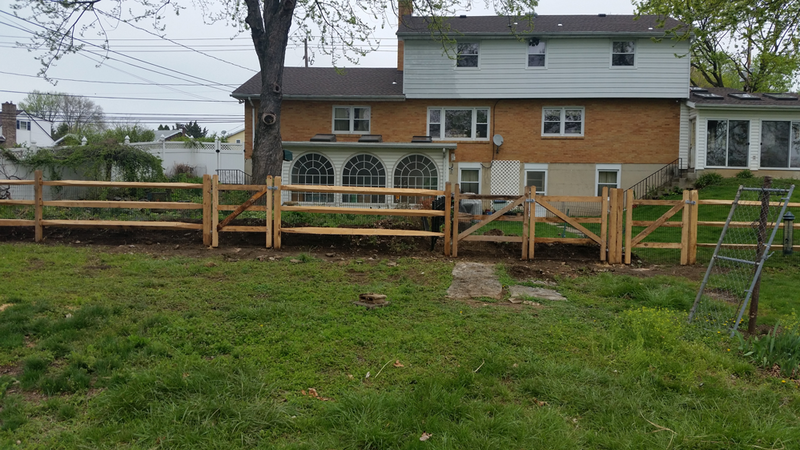 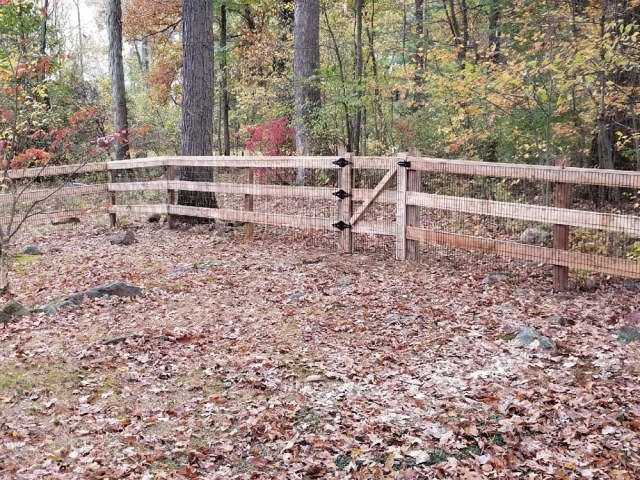 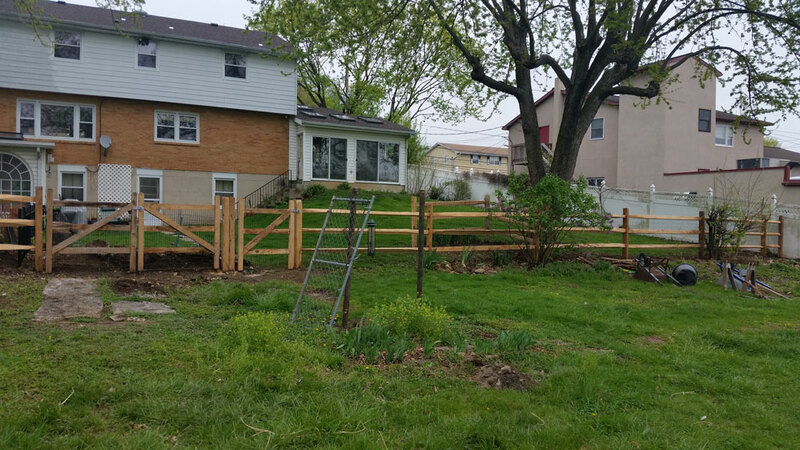 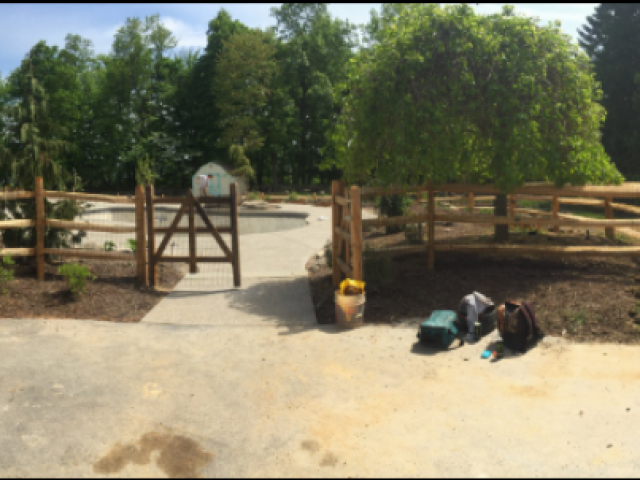 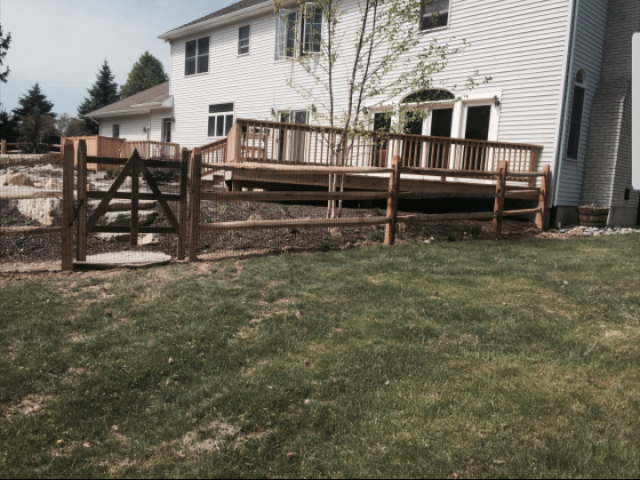 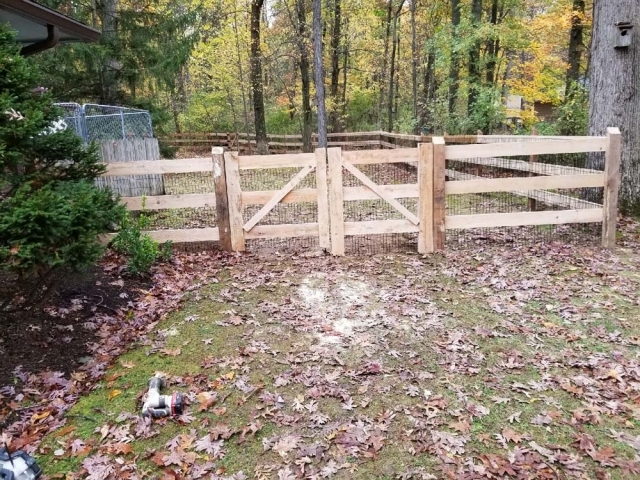 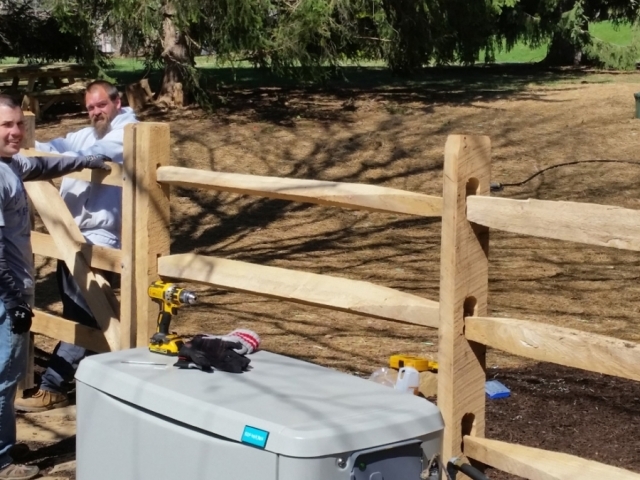 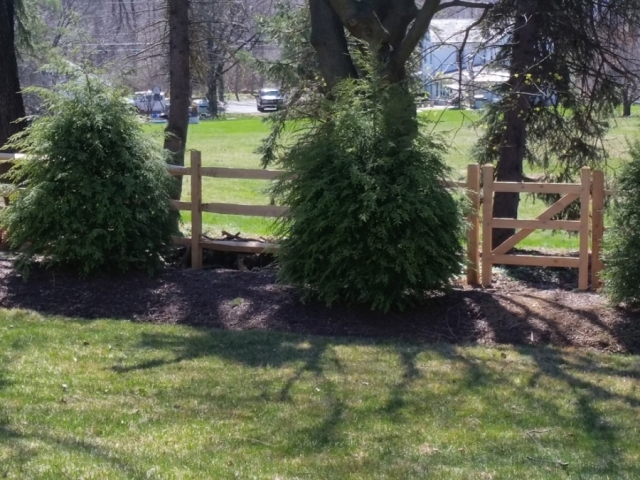 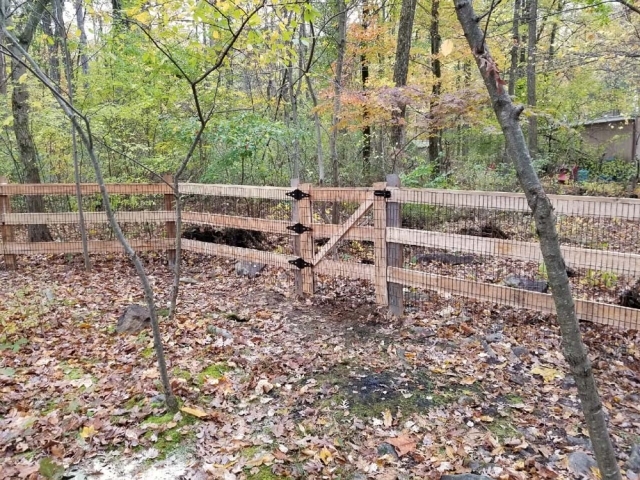 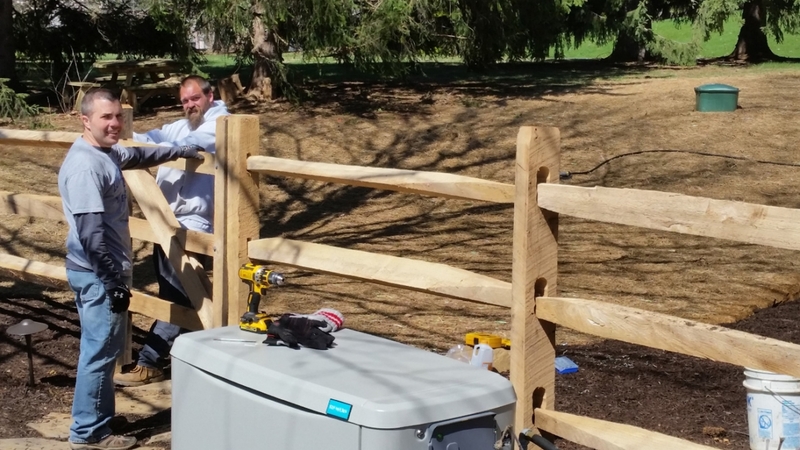 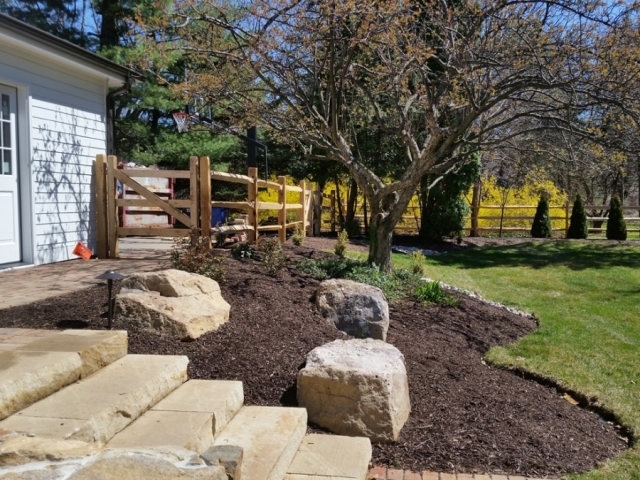 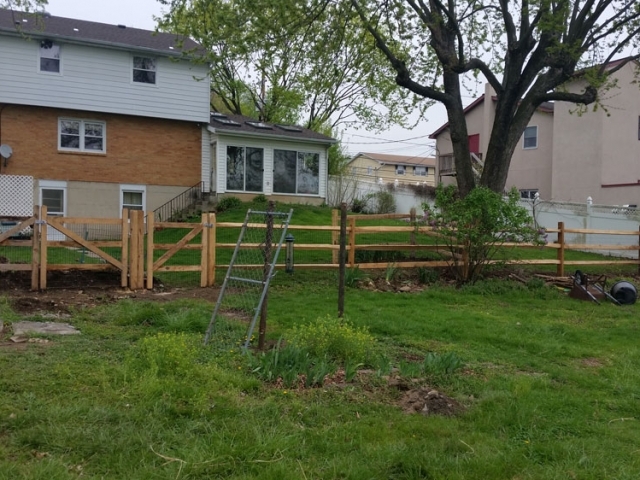 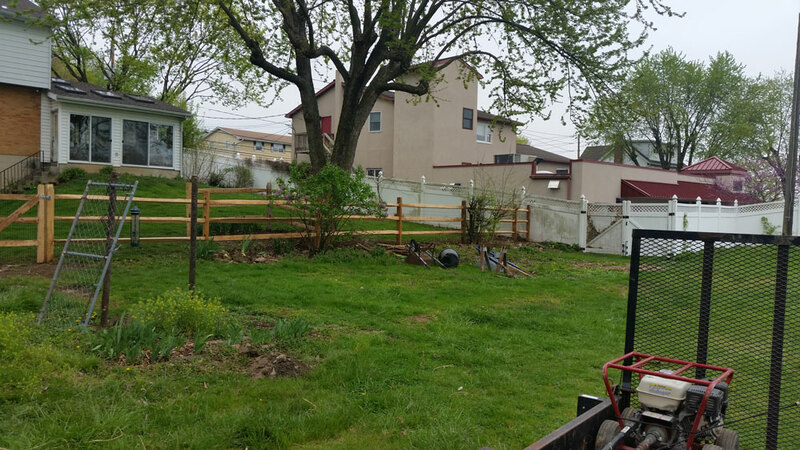 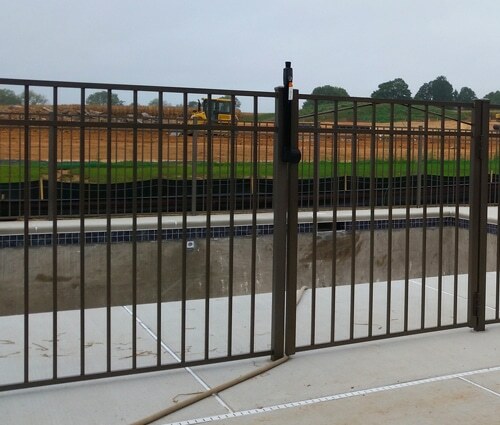 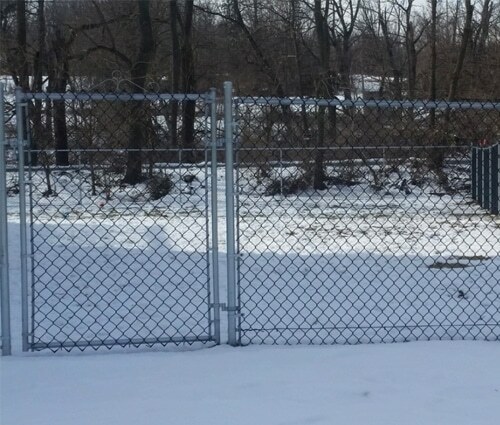 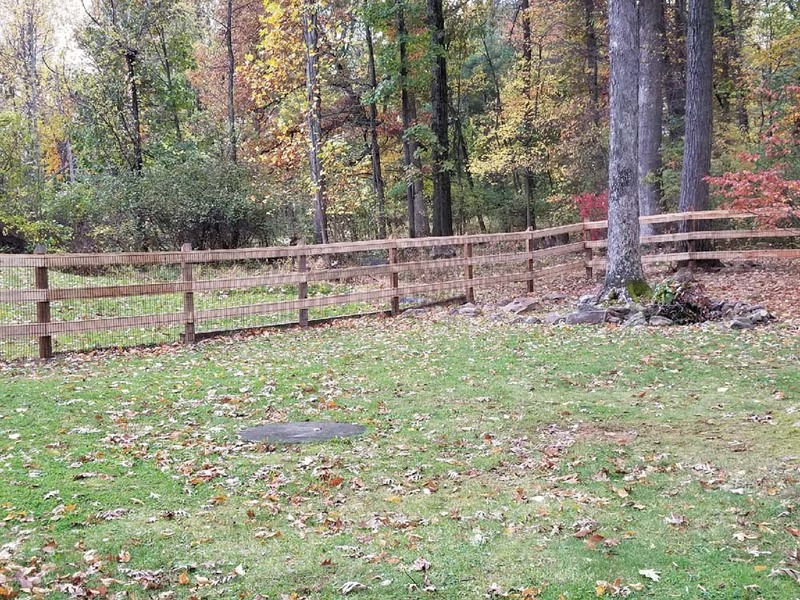 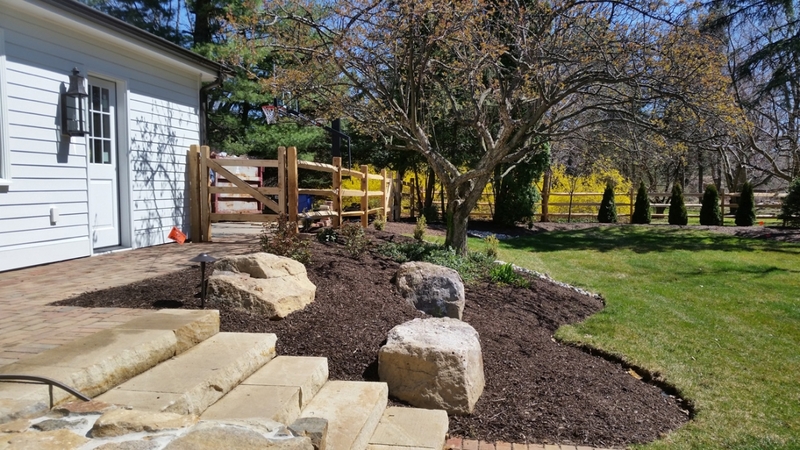 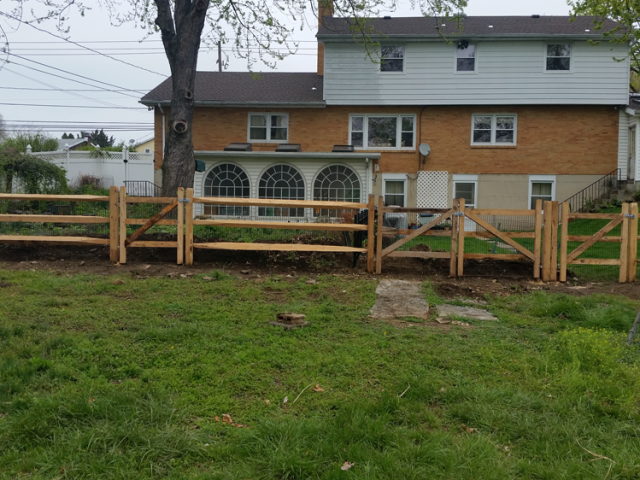 That’s why we specialize in split rail fencing to get the job done the right way. 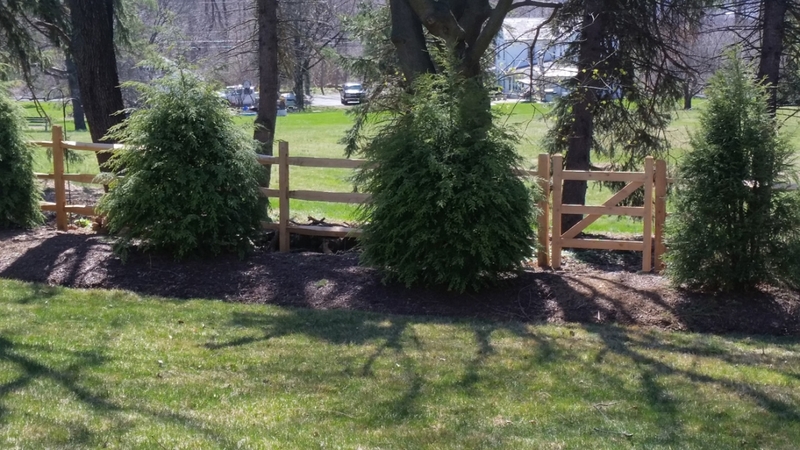 Proudly Serving the Greater Lehigh Valley area, including: Allentown, Easton, Bethlehem, Northampton, Whitehall, and Coplay, PA.